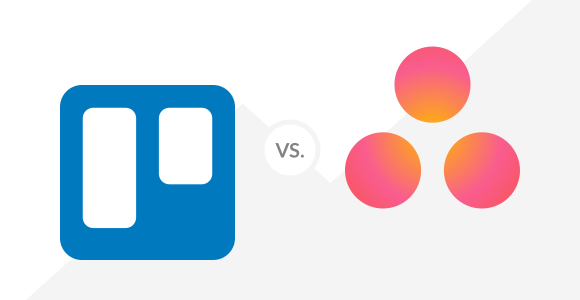 What's the difference between Trello and Asana? If you've ever asked yourself that question, you're not alone. But if you haven't, you might also be missing out.